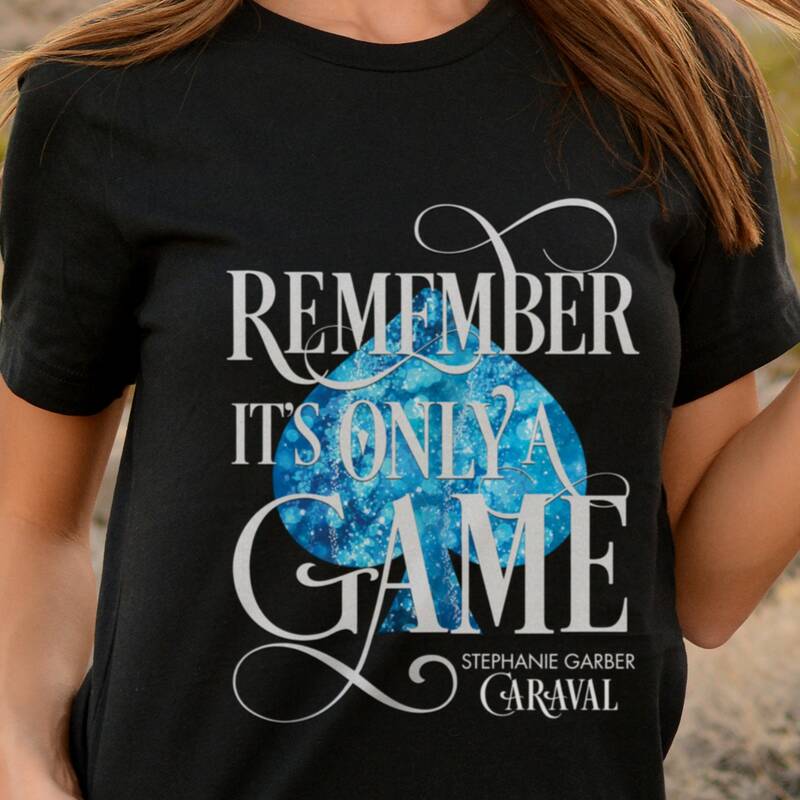 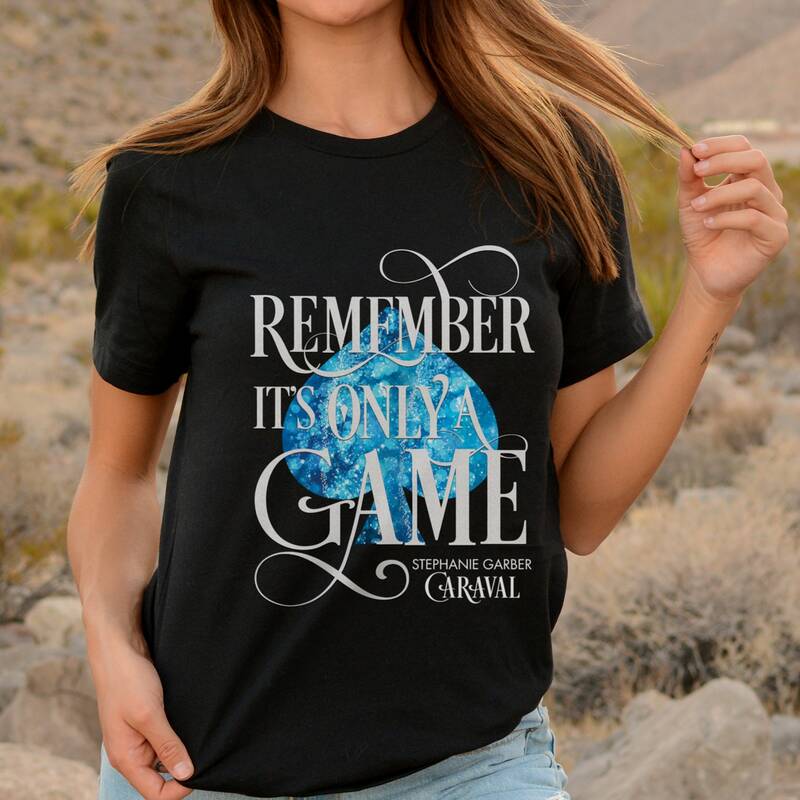 "Remember it's only a game" t-shirt inspired by Stephanie Garber's Caraval book series! 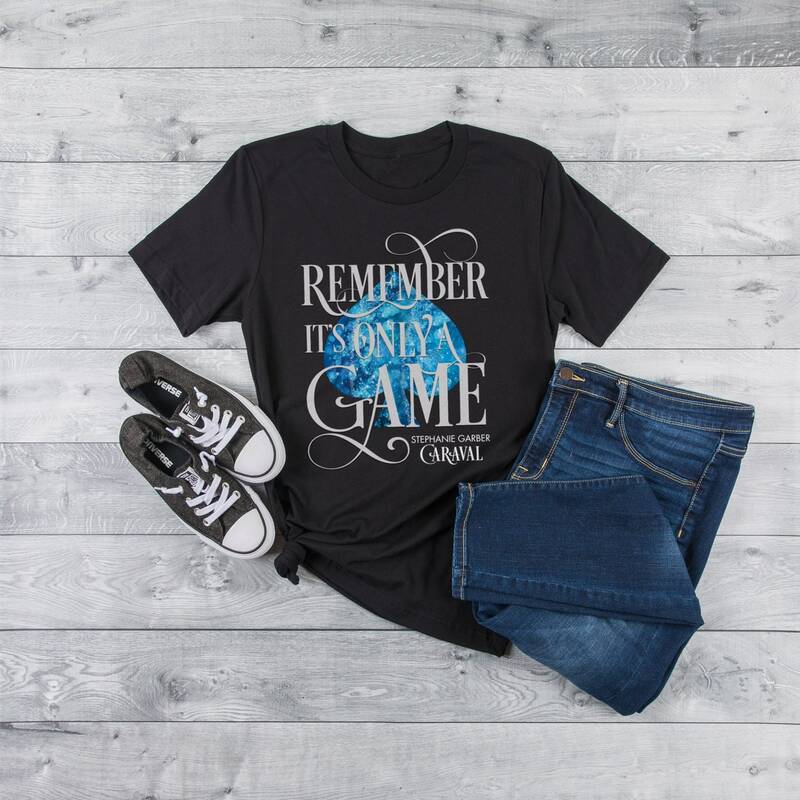 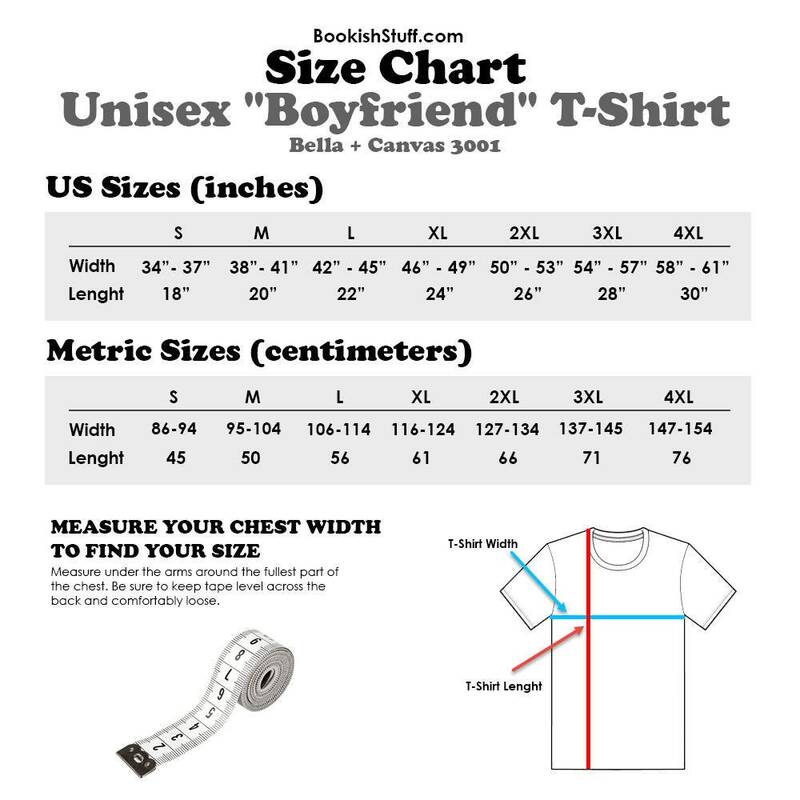 Available in Black, Navy and Dark Grey Heather. 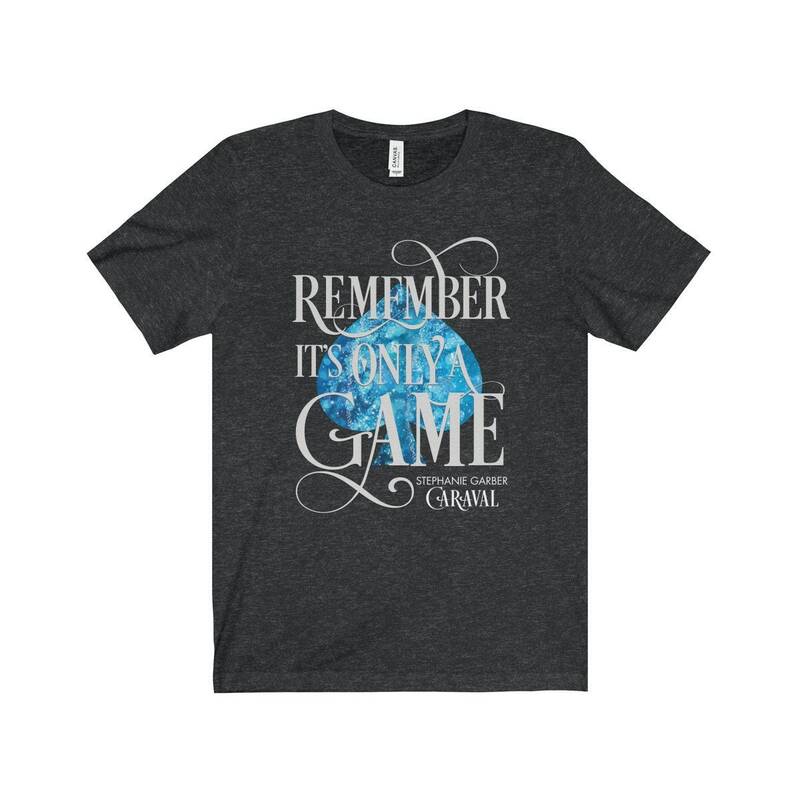 THE perfect gift for any Caraval fan!